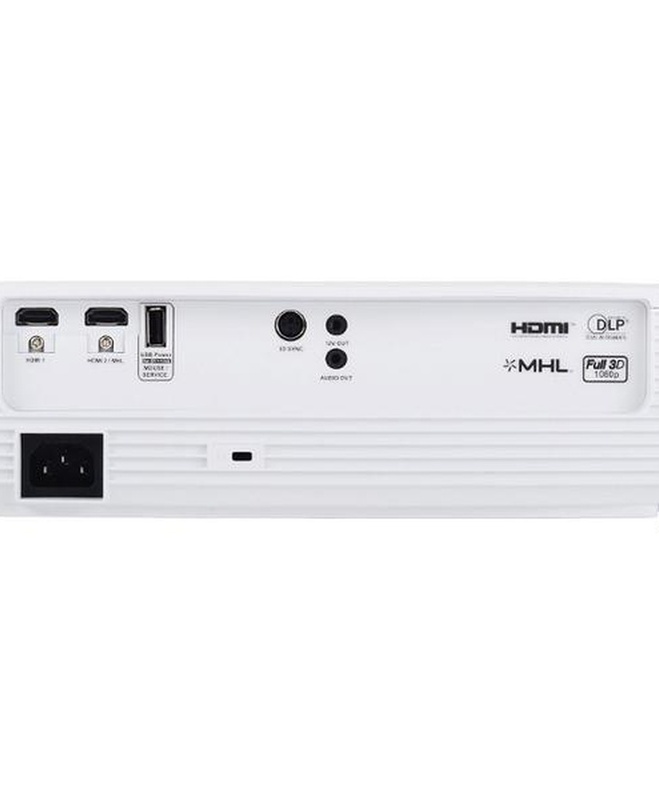 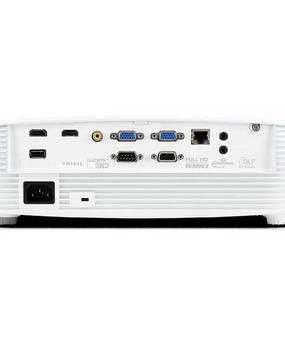 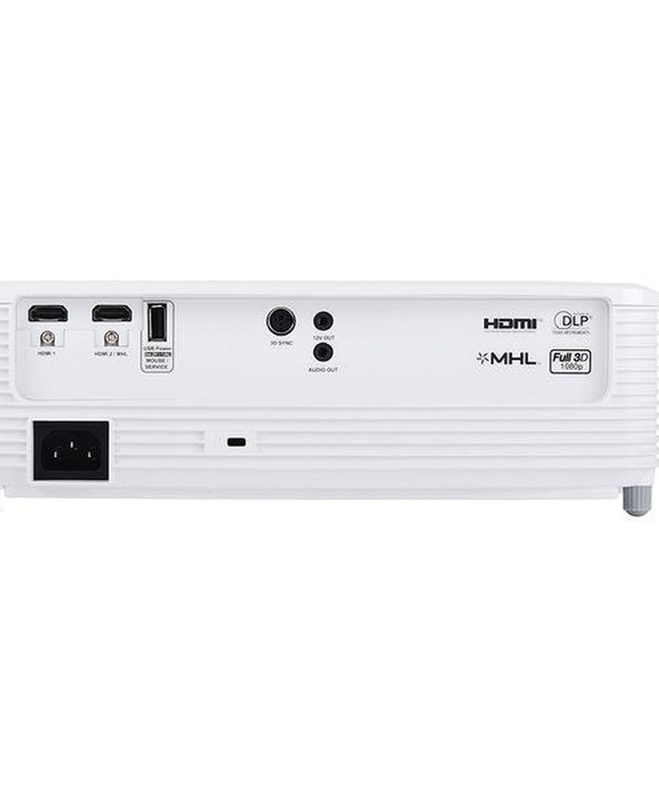 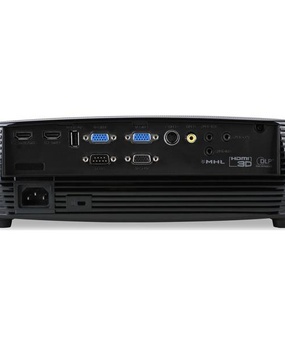 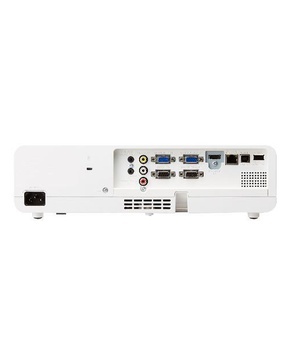 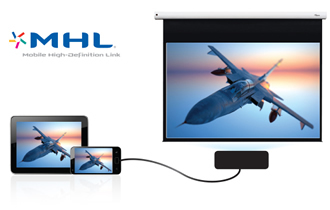 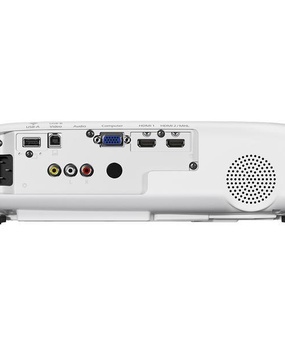 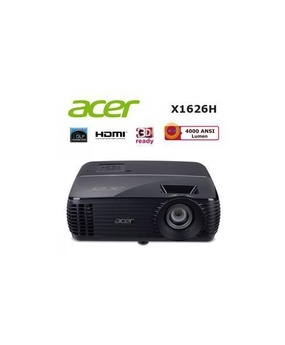 Turn your projector into a smart display by connecting the HDCast Pro (sold separately) or Apple TV™ to stream videos, music and share photos on the big screen using your smartphone or tablet. 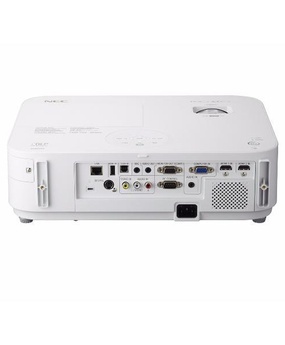 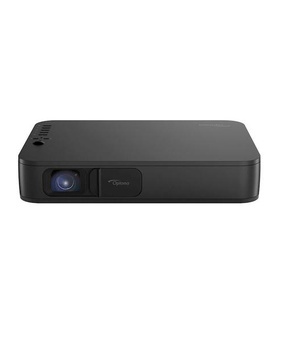 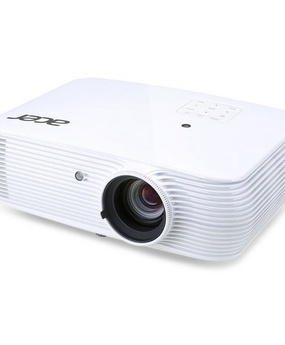 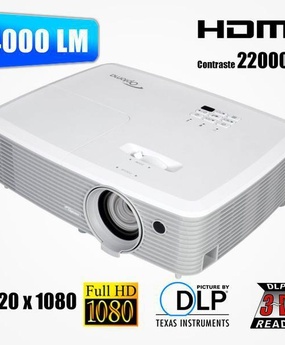 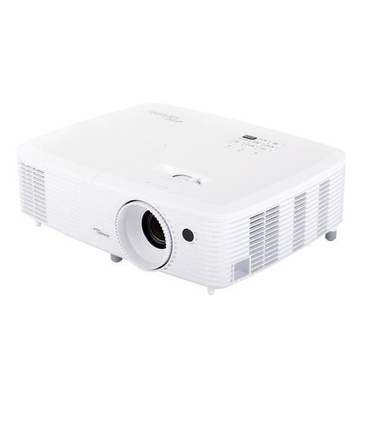 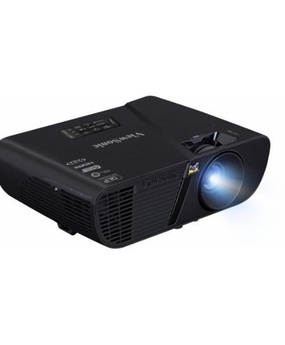 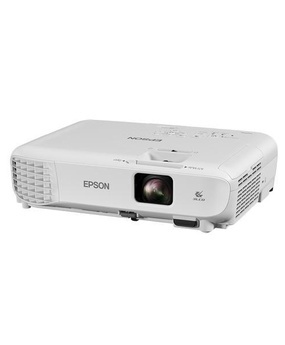 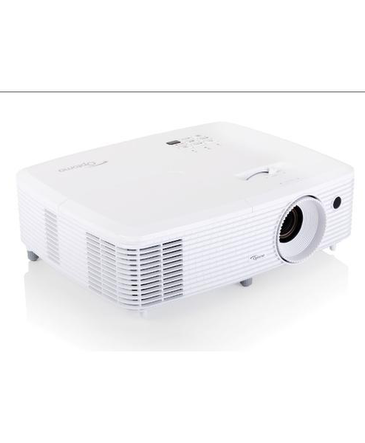 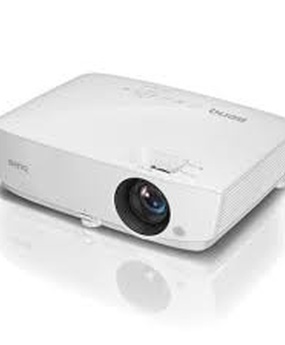 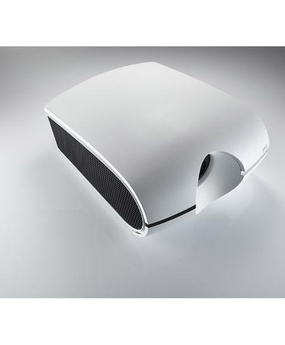 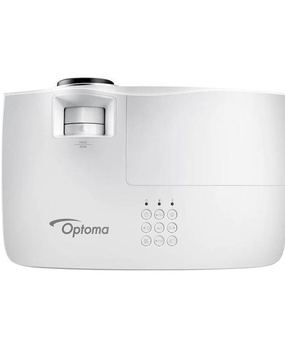 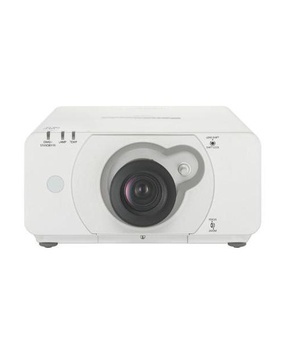 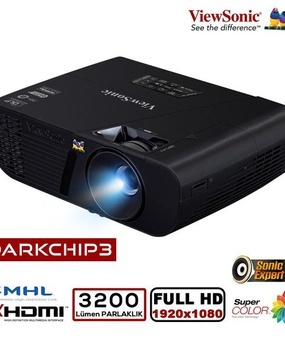 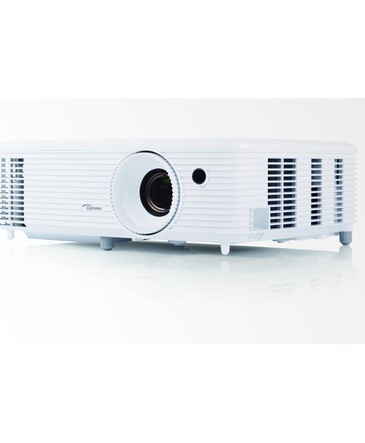 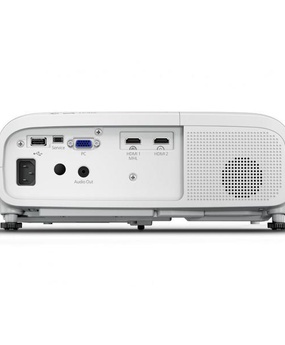 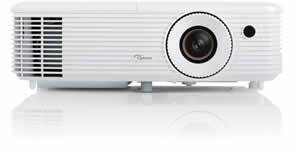 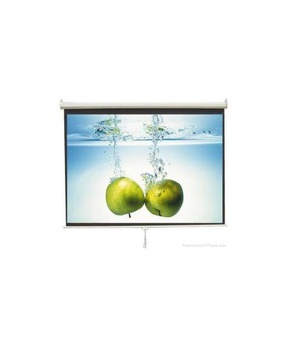 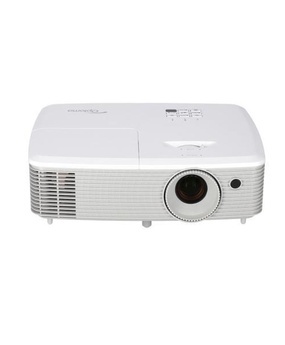 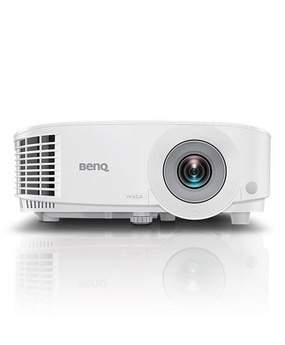 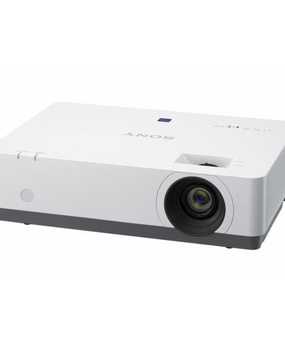 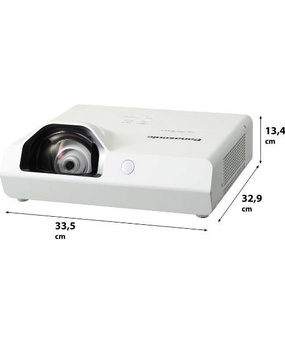 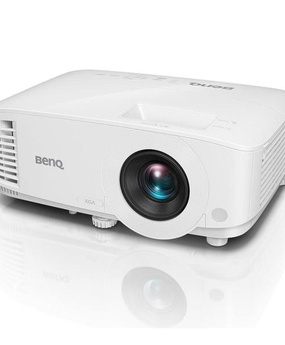 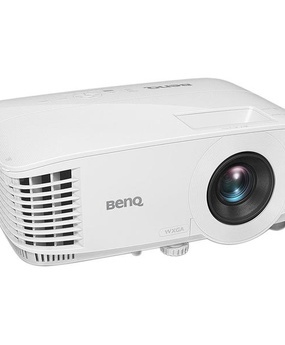 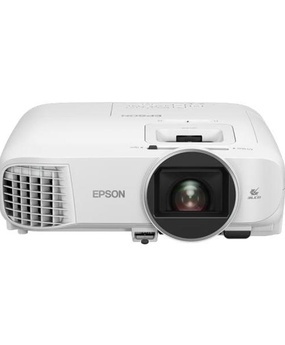 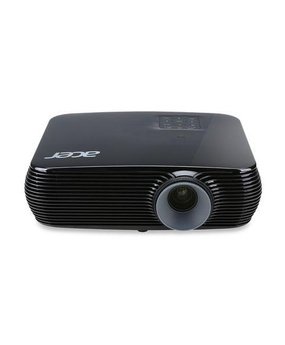 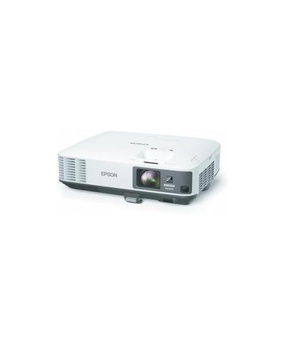 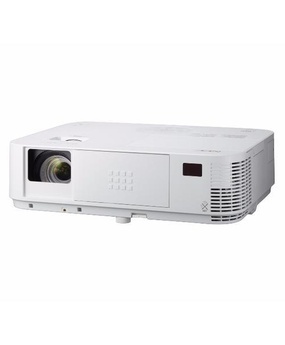 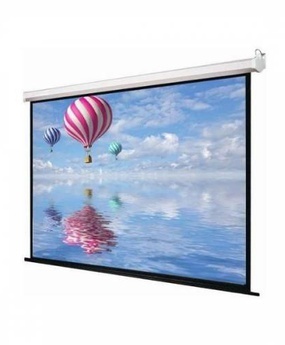 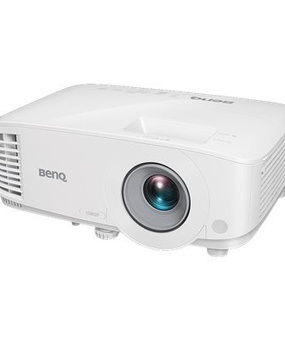 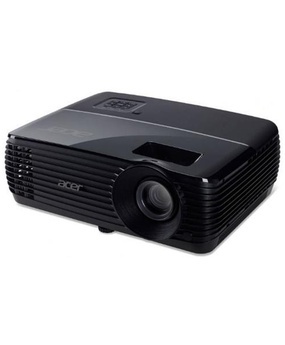 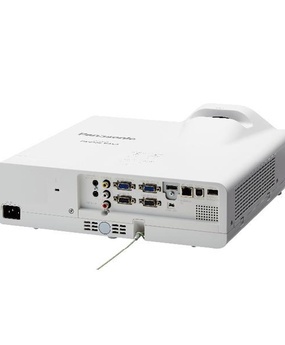 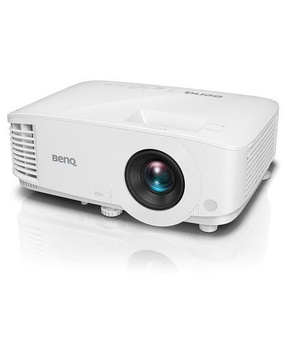 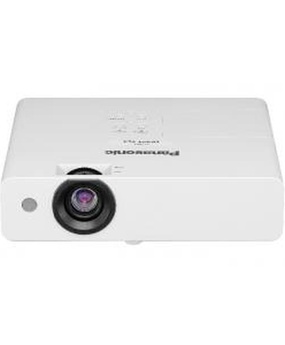 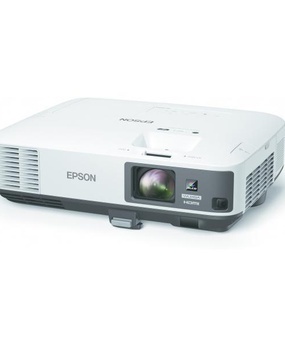 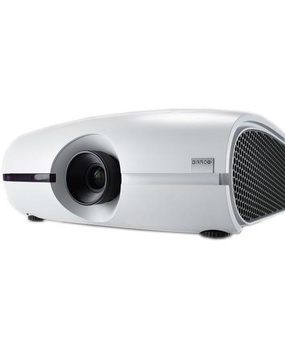 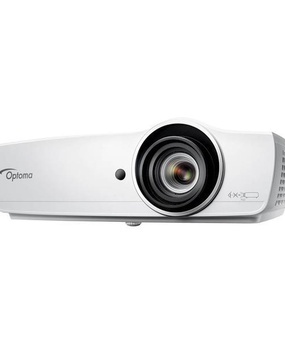 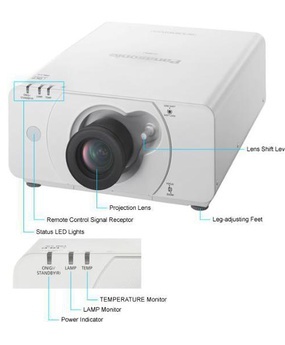 Ekstra Özellikler : Full 3D - The 3D features of Optoma projectors can only be used with compatible 3D content. 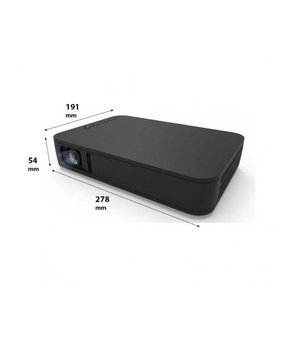 Typical applications include use with 3D educational or 3D design and modelling systems. 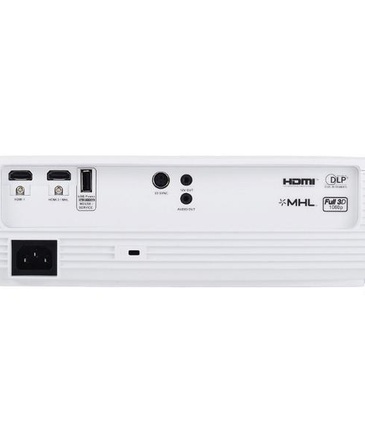 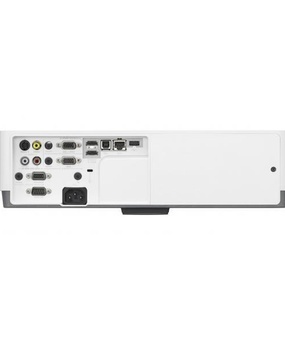 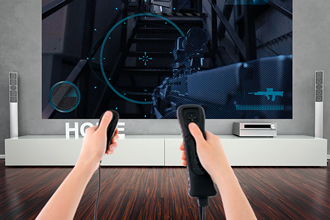 3D TV broadcast systems, (SKY in the UK), Blu-ray 3D™ and 3D games from the Sony® PS3 or Microsoft® Xbox 360 are now supported as part of the HDMI v1.4a specification.